In this forum you provide photo or video to prove a violation. 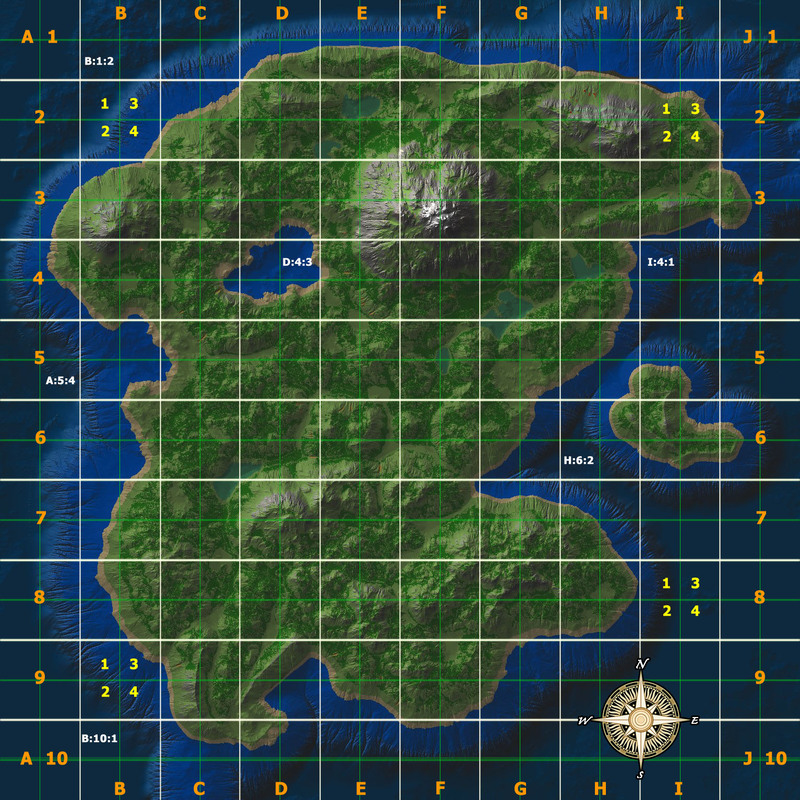 The photo should contain ingame map (maximum approximation). When a complaint under paragraph 2.4 objects that are in the game, should not be touched (desirable). Posts located at this forum is available only for GM.